NFTU: This appeal was issued by Metropolitan Germanus of Demetrias, after taking leadership of the Greek Orthodox Old Calendarists (along with Metropolitan Germanos of Zakynthos and Metropolitan Chrysostomos of Florina). This document, along with other documenting the early history and positions of the True Orthodox Christians in Greece (i.e. Greek Orthodox Old Calendarists), can be found here. Pious priests, honourable wardens of the Churches, and remaining blessed Christians of our most holy Metropolis. A qualification sine qua non for every pastor is to have love towards our Saviour and Lord, Jesus Christ. “Do you love me?” our Saviour asked Peter, “Tend my sheep.” Love and faith towards the Saviour and towards the one, holy, catholic and apostolic Church that He founded, is what we bishops confess officially before God and men when we take up the hierarchical dignity, certifying that we desire, by divine succour and confidence, to unwaveringly retain the faith of Christ and the holy traditions completely spotless. Upon reaching a thirty‐year period of shepherding the God‐saved eparchy of Demetrias, we retained, with fear of God, the holy traditions, protecting the flock of Christ from every opposing attack, becoming a faithful witness of the divine and holy canons and traditions of our Church. 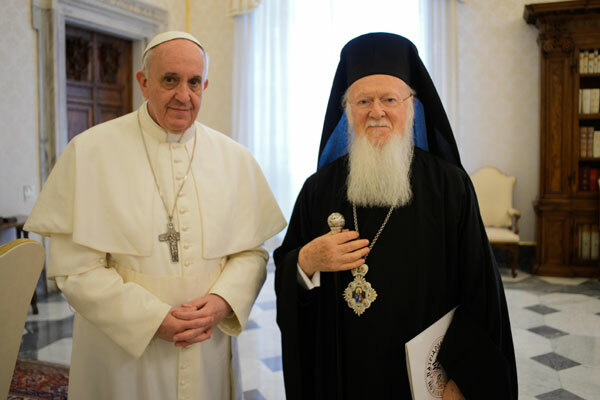 Unfortunately, men speaking perversely received the succession of the Holy Church of Greece, and, perverting the truth, they substituted it with falsehood and deceit, disregarded the Holy Canons and the Holy Traditions, causing obvious spiritual damage. Our objections were in vain. Our protests were to no avail. Not considering even one of all of these [objections and protests], they disregarded the Festal Calendar [Greek: Heortologion] of our Church, which is inextricably linked to the Paschal Rule [Paschalios Canon], the Sunday Cycle [Kyriakodromion], the fast of the Holy Apostles, and the worship in general, introducing instead of the Orthodox Festal Calendar (Julian), the Gregorian (Frankish) calendar. 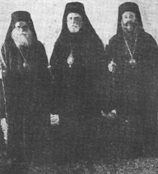 We, due to love for the Church, for twelve entire years did not cease to advise and admonish the innovators, pointing out the downhill direction the Church had taken leading to the future severing of the unity of the One Holy Church of Christ, and the arising discords, attitudes and riots, but unfortunately we were not listened to. With great sorrow and contrition of heart we were compelled, together with other hierarchs, to overthrow and expel the Gregorian calendar, keeping it only for the daily life and political necessities of the Christians, while embracing the Festal Calendar of our Church, based on the Julian Calendar which was adopted for use by our Church at the Ecumenical Council of Nicea. Remaining faithful to the tradition of the Seven Ecumenical Councils, the ordinances of which our Church respects and unwaveringly retains, we shall collaborate [Greek: synergazometha] with the Orthodox Churches of Jerusalem, Antioch, Mt. Sinai, Mt. 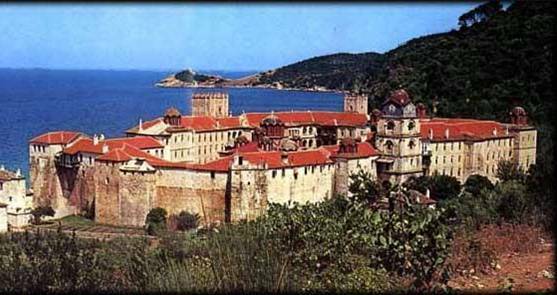 Athos, Russia, Poland, Serbia and the remaining Orthodox Churches that keep the Patristic Old Festal Calendar, not acquiescing to remain under the curses and anathemas of the Holy Fathers and the Orthodox Patriarchs, who in Ecumenical and Regional Councils, appointed what is befitting. We are convinced that you shall follow us to the fields of evangelical grace, just as the shepherd treads before the sheep and the sheep follow him, and do not follow, but rather flee, from anything alien. For about 150 years, emperors, hierarchs and mighty men upon the earth were expelling the holy icons from the churches, but the Faith of the Christians proved to be victorious, triumphantly restoring [the icons] to the churches, because “this is the victory that has conquered the world, namely, our Faith.” Whenever the people felt their faith being disgraced, they supported and retained [their faith] unscathed and unfalsified throughout the centuries. 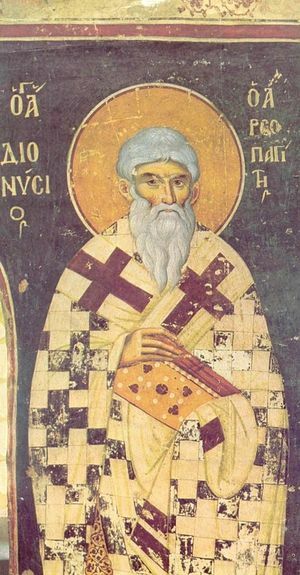 Therefore stand fast and hold the Orthodox Traditions, keep the Patristic Festal Calendar, namely, the Julian. Hold fast what you have, so that no one may deprive you of your crown, namely, Orthodoxy.